When you purchase a product from us, you are not only getting the best products on the market by some of the most reputable brands such as O'Neill, Rip Curl & Billabong but the highest standard of customer service, too. We have managed to slowly build up our customer base, turning one-time buyers into long-term clients along the way. We are continually updating on product ranges to ensure that we not only have the latest products but the largest stock so you can always find what you are looking for. We provide UK free next day delivery on all wetsuits and free delivery over £30 & £50 to Europe with the rest of the world over £100 is Free. For more information regarding our products, or need some assistance or advice when making an online order, do not hesitate to give us a call today. If you need advice on which wet suit to buy then please contact us via phone or email and we will be happy to help. Alternatively check out our blog. The ocean means many different things to many different people, but here at Wetsuit Centre our passion is only one thing. The sheer thrill that can be found from water sports of any kind is something that has excited people for generations, and for us it is something that shows no signs of stopping any time soon. Based on the South Coast of the UK, it is difficult to avoid the allure of surfing, sailing or water skiing. It is all around you, wherever you look – whether in the water, on the beach or just walking the street, the impact and influence of water sports and the fashion that accompanies it. At Wetsuit Centre are passion has always been to stay in the water as long as possible and making that happen by choosing the very best wetsuits for you to buy. Our extensive range is the largest in the UK and Europe all stock for summer and winter seasons in all shapes and sizes. In terms of summer wetsuits stock 2mm & 3mm suits for men, ladies & children all at the lowest prices online. We also have a huge range in stock of winter wetsuits which are in thicknesses of 4mm, 5mm and even 6mm to equip you in even the harshest of cold days. We spend a lot of time researching and using the products and then producing helpful advice and video reviews. All of this to make your experience as informative as possible when it comes to buying your suit. So if you have any questions in terms of fitting down to what wetsuit you need to buy then contact us here at Wetsuit Centre. At our Warehouse store, open seven days a week, we see people from all walks of life coming in to sample our products. We get first time surfers of all ages testing out which surfboard is right for them, we get sailors with decades of experience dropping by to pick up an impact vest, or a new pair of sailing gloves. We have kayak enthusiasts looking to upgrade their model, and we have kite-surfers enquiring about deliveries of cutting-edge equipment. In short, we cater for any number of water sports fanatics, not only proving them with products but with relevant advice to assist their purchase. Our Wetsuit Outlet is surely one of the most helpful so please feel free to call us anytime. 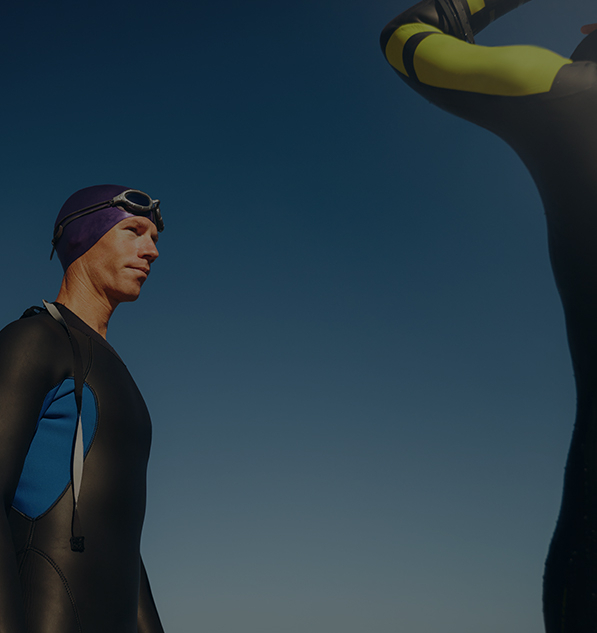 One of our most popular videos has been a guide to putting on a wetsuit and how it should fit, which you can find on our advice page by clicking HERE. This is our latest video review which takes a look at the How A Wetsuit Should Fit. In the UK, there is somewhat of a skewed perception when it comes to water sports, surfing in particular. Many people still believe it is the preserve of the sun-kissed beaches of the Southern Hemisphere, with California, Hawaii and Australia dominating the way we think when it comes to the sport. In reality, surfing in Britain is hugely popular, especially with young people. The thrill getting in the water for the first time is something that never leaves us, and is the reason many of us keep on going back for more. When it comes to surfing equipment, the help of an experienced team when it comes to your purchase cannot be undervalued. 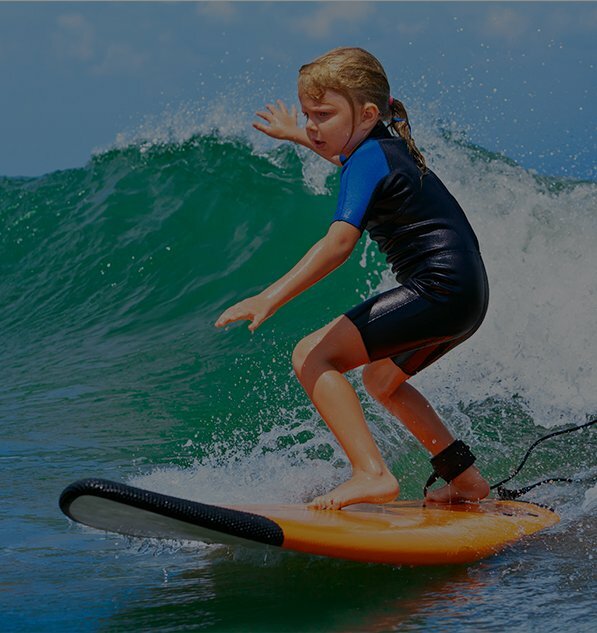 We don't just deal with the more common elements of the sport, such as surfboards and wetsuits. The task of replacing or upgrading the fin of a board, for instance, is a potentially problematic one but at Wetsuit Centre we are more than capable of providing you with the highest standard of service and advice. Similarly, we know better than anyone the difficulty of transporting surfboards around, so we are fully stocked with roof racks and car accessories. We accept returns and exchanges up to 90 days after your purchase quick and easy returns process. I opted for the next day delivery service as I was going away and the wetsuit arrived exactly on time, having been text alerted to the hour in which I could expect it. The wetsuit is very good quality, easy to get on and comfortable. It kept out the cold of a Derbyshire reservoir with no problem at all. Very happy with my purchase. I have used the these guys on three occasions now , twice at the shop and once on line . Each time they have been helpful and friendly and managed to find exactly what I needed. When I ordered on line , I received my purchase the next day . Highly recommended.